What if I told you there was a medication that has the potential to help relieve symptoms of several chronic health conditions people suffer from every day? And what if this medication had very few if any side effects at all? I would sure want to know what it was and share the information with all my friends and family, hoping it may help someone. So here it is, Low Dose Naltrexone (LDN). This is a compounded prescription medication and according to studies it may be used for symptom relief in autoimmune disorders, cancer, autism, depression and more. LDN works by blocking opioid receptors and increasing the release of endorphins which your body naturally makes as a way to relieve pain. At low doses it is also thought to block some immune cells which cause inflammation. 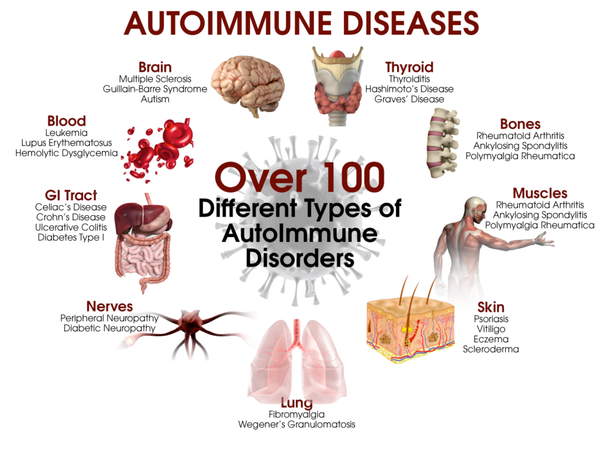 Most chronic diseases have a component of inflammation and immune system dysfunction. By targeting the underlying problem LDN may be able to help relieve symptoms of so many different conditions. People have reported benefits such as reduction in pain and fatigue. In patients with autism it may help with behavior and promote calmness. It has been used for Rheumatoid Arthritis, Fibromyalgia, Multiple Sclerosis (MS), Hashimoto’s, and more. The great news is that there are very few patients that experience side effects to this medication. However, some patients have experienced vivid dreams or difficulty sleeping. Some patients with MS may have increased spasms or fatigue. Very rarely patients may experience nausea or constipation/diarrhea. If troublesome side effects do occur know that your dose can be adjusted to help relieve these symptoms and over time the side effects should decrease. LDN can be made in several different dosage forms to help with patient adherence. It is most commonly made as an immediate release capsule, but it can also be made into a suspension, sublingual solution, or topical cream for patients that may be unable to swallow a capsule or don’t take oral medication easily, like children. It is only dosed once a day and is best taken at night. LDN does not work immediately and it may take a few weeks or months to see a difference. 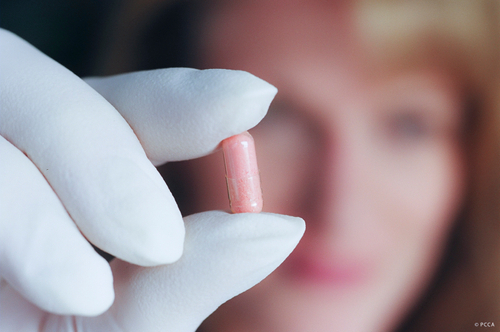 For some people it may take up to 6 months to see the full benefit at the maximum dose. For this reason and many others you want to make sure you are using a high quality compounded LDN. At Annie’s Apothecary we do potency testing on our products by a third party to ensure the products our patients use are in the optimal dosage range. We also take care in picking our bases and fillers that will be best suited for each compounded medication and the specific needs of the patient. LDN may not be appropriate for everyone so please ask one of our pharmacist or talk to your doctor and see if it may be a good option for you. For more information listen to our LDN podcast below or go to Anniesrx.com/podcasts. You can also check out these online resources www.ldnresearchtrust.org and www.lowdosenaltrexone.org. There’s no reason to let your quality of life be dampened by a diagnosis. Get informed and spread the word so you and others can get the relief they need to start enjoying every day to its fullest.